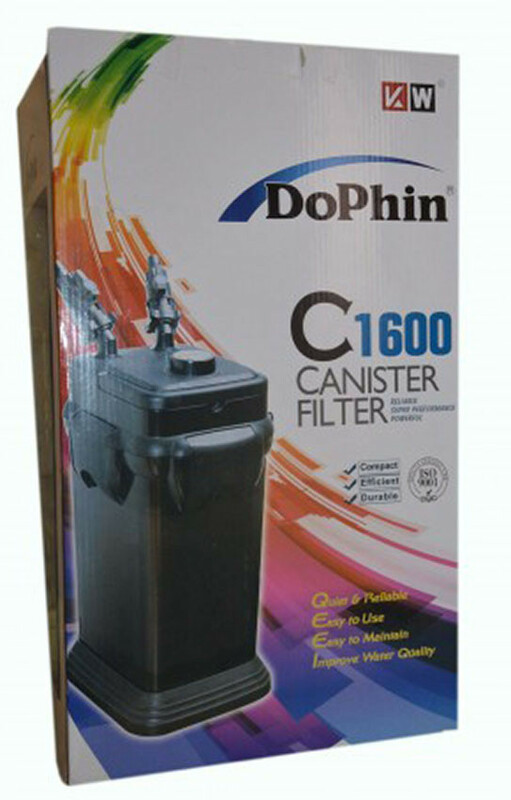 The Dophin External Cannister Filter is an ideal water circulator for 250 to 350 liter tank and low energy consumption. 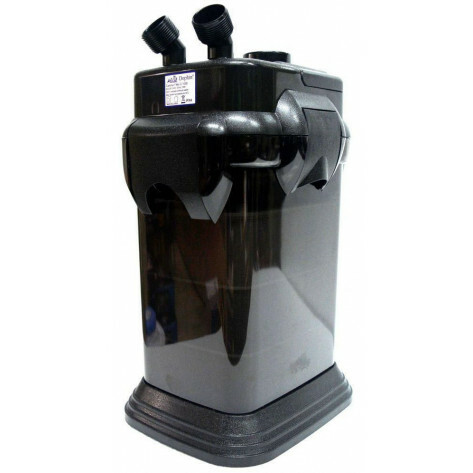 This is fully immerse into the aquarium and put it into the desired position. 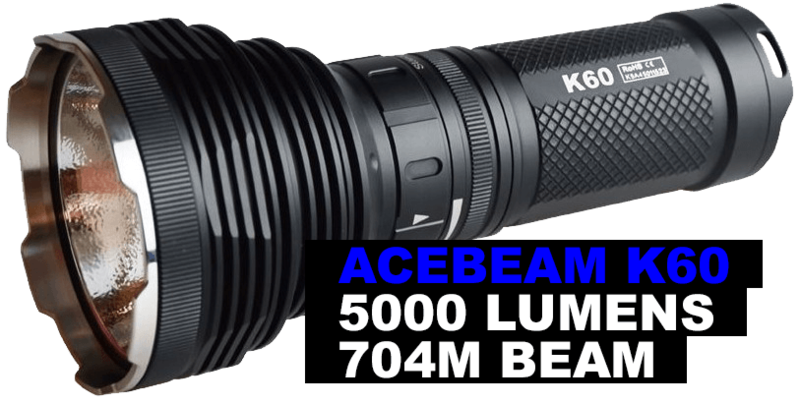 It can adjust the outlet to the desired direction and it made of high quality plastic material. 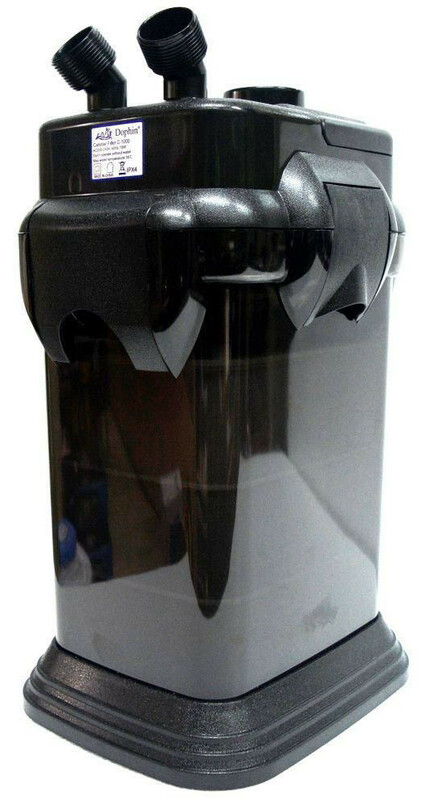 Unique streamlined design, efficient use of the entire canister volume.